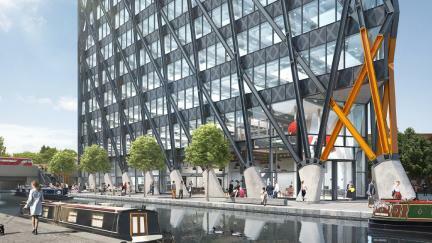 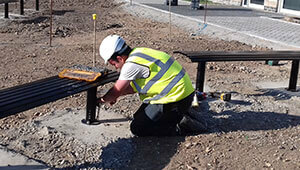 We have created a number of ranges, ensuring we cover all bases and requirements of our clients. 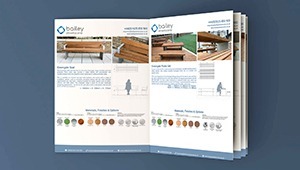 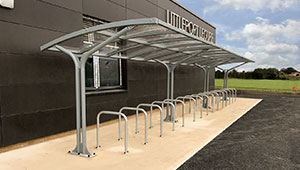 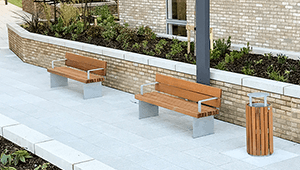 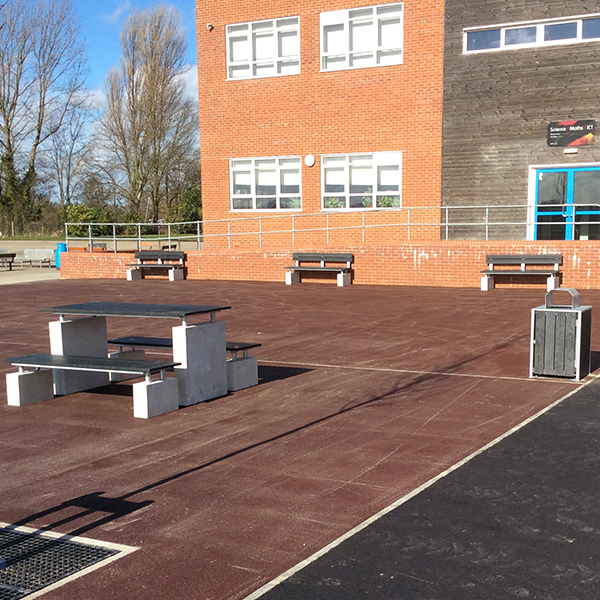 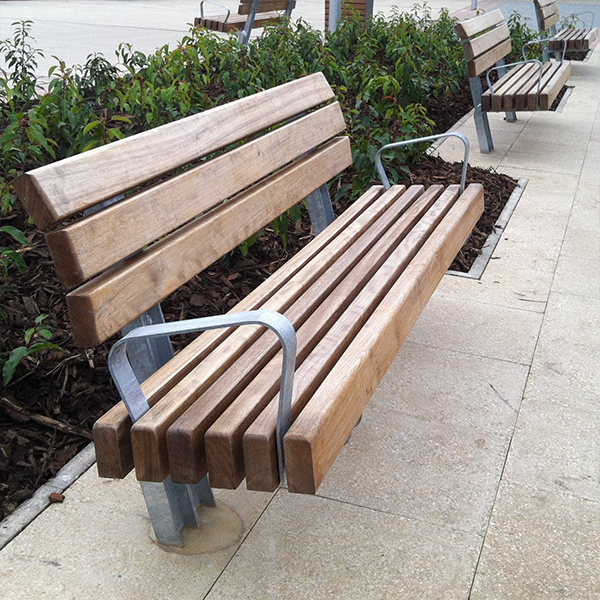 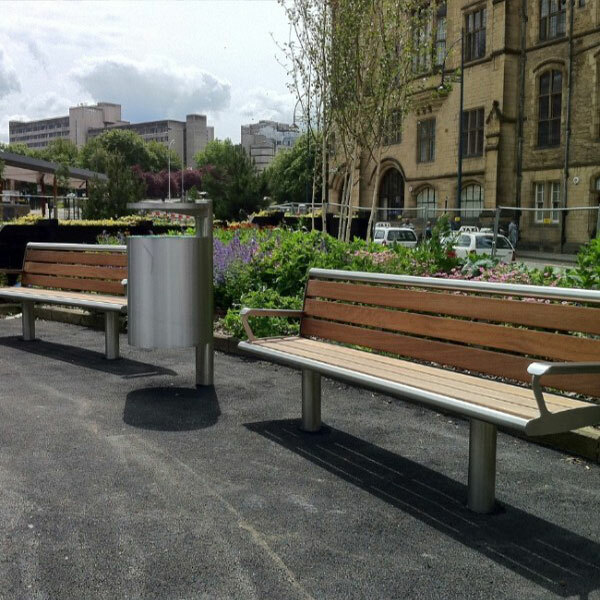 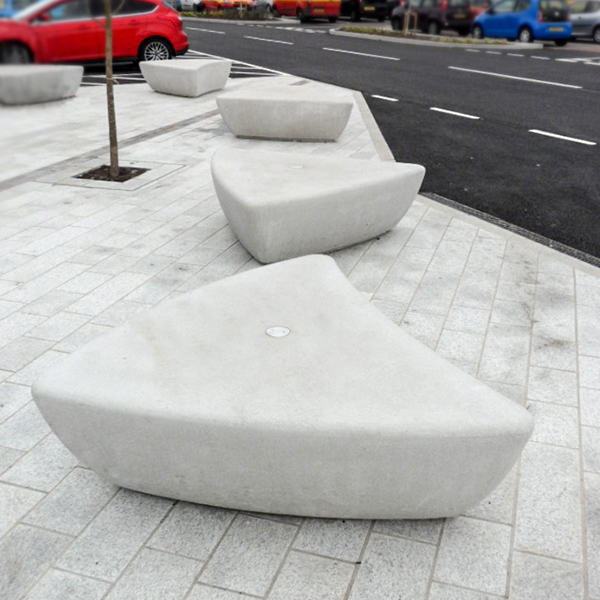 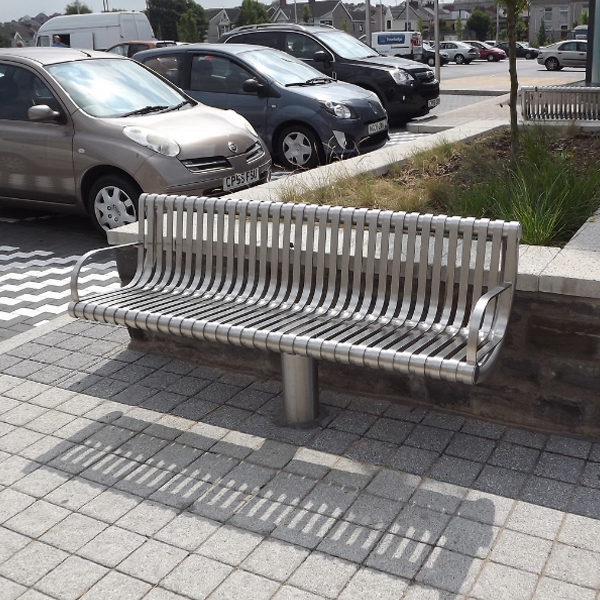 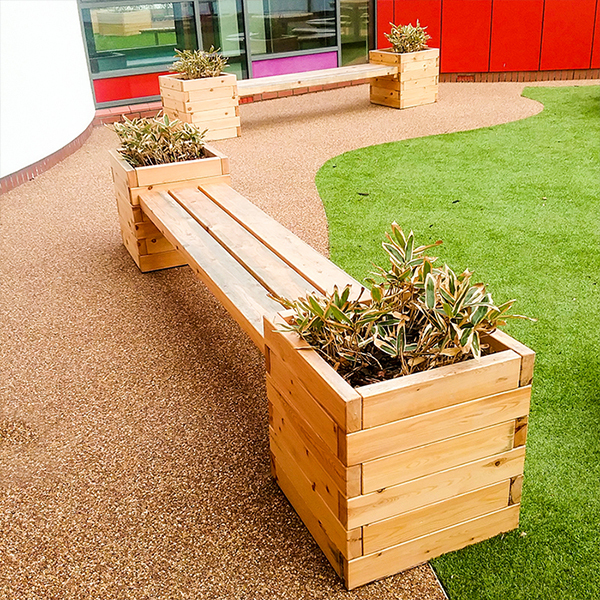 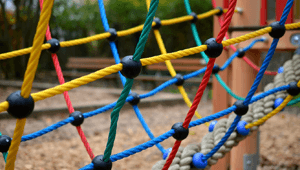 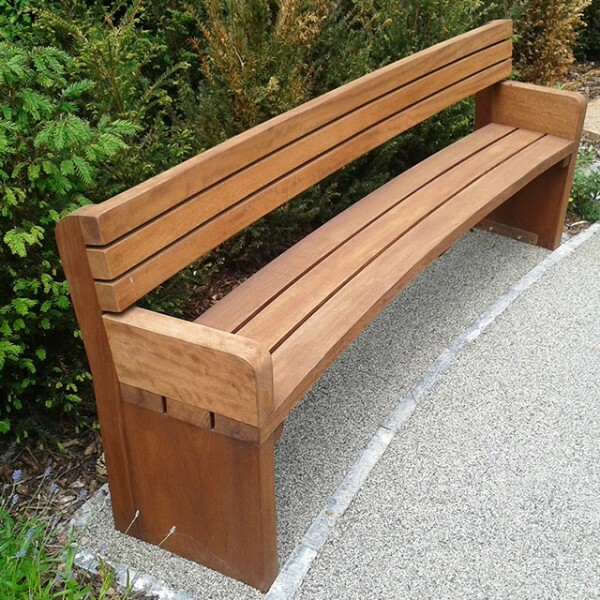 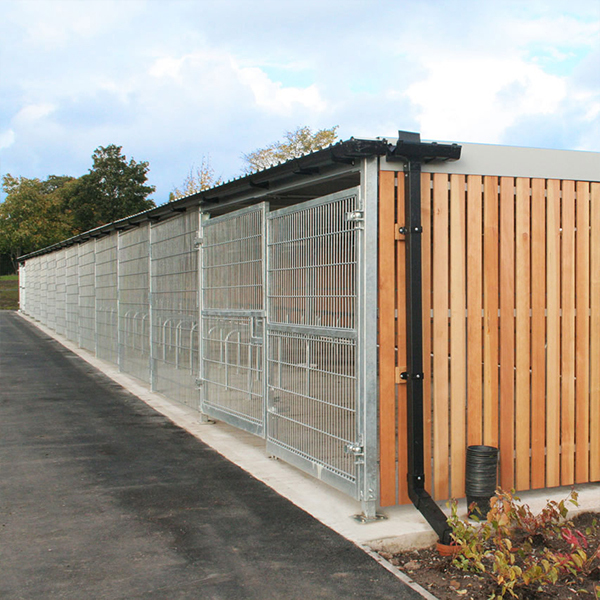 In this section, you’ll find ranges of attractive, functional, coordinated street furniture that are ideal for all areas or sectors – all based on our extensive experience and expertise in meeting a variety of customers’ needs and specifications. 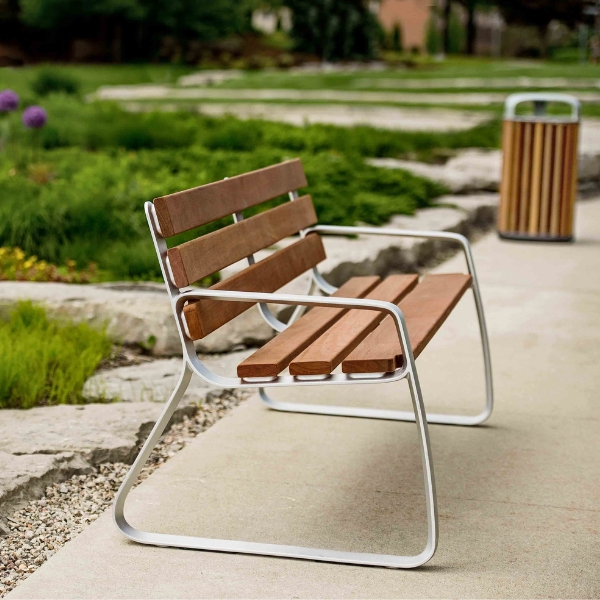 Provincial is a contemporary mixture of stainless steel, galvanised steel and timber site furniture designed to promote social life in outdoor spaces. 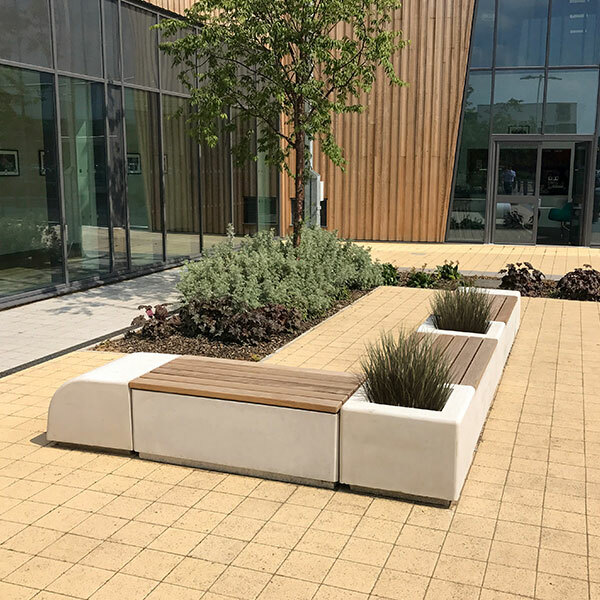 Arrowhead is an exclusive new range of unified concrete seating & planter elements that merge to form an infinite array of possibilities and compositions. 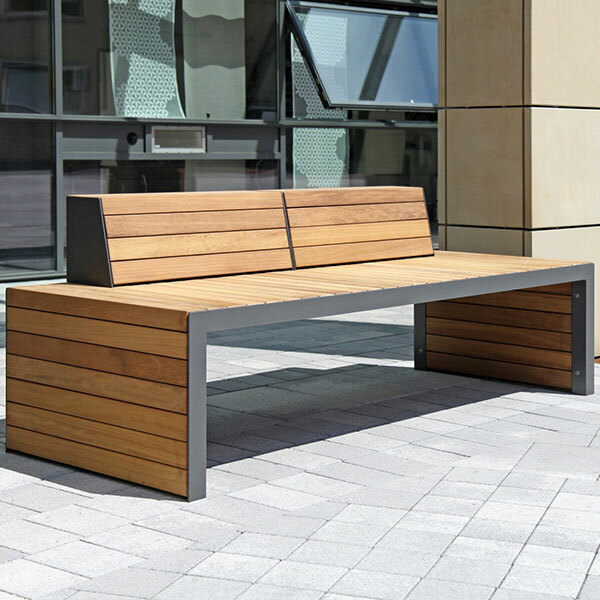 FGP is an integrated collection including six elements: a bench seat, litter bin, cycle stand, pedestrian & pathway LED lights, plus a timber shelter. 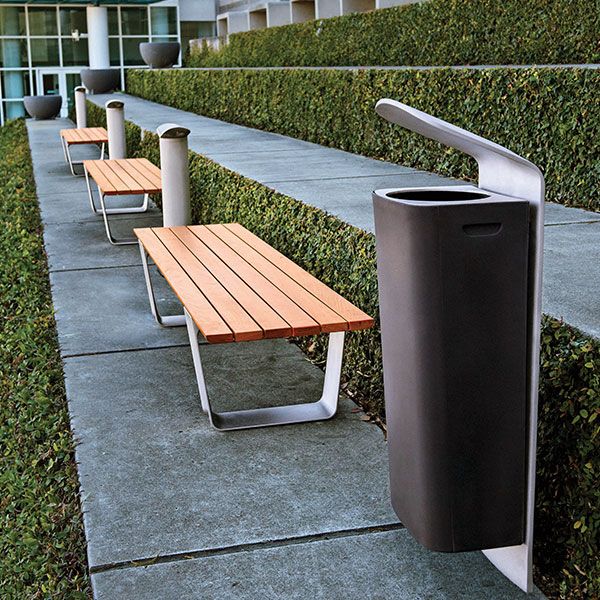 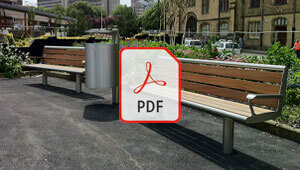 MultipliCITY is an international collection of public street furniture elements, including; a bench seat, table, cycle stand, LED pathway light & litter bin.